WE BELIEVE in the strength of families. 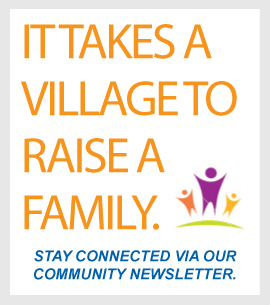 WE EXIST TO HELP keep families together. 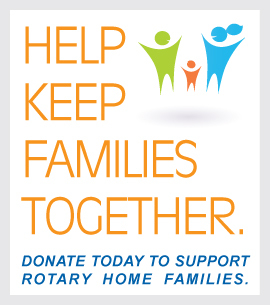 The Ottawa Rotary Home exists to improve the quality of life of caregivers and individuals with disabilities through a family and person-centered approach that is responsive to individual needs and offered in a dynamic and flexible way. We offer a variety of respite programs for different groups. Respite means something different to every family. However, most visits to Rotary Home are between a few days to a week or two in length. These breaks give the parents or caregivers a chance to rest and rejuvenate while their child has a fun time with our caring and professional staff. Our general admission policy is a child, youth, or adult who has a physical disability or complex medical need. Many of our clients have multiple disabilities requiring specialized care. We are a not-for-profit corporation and are a recognized charity with a charitable registration number. For more information on our history in the community, please visit our Home’s History page. Our Children Respite Programs are open 7 days a week, 356 days a year (we are closed over the Christmas Break). Children and youth up to their twenty-first birthday have access to our Regular Planned Relief program or general respite bookings. The Adult Respite Program supports adults after the age of 21. 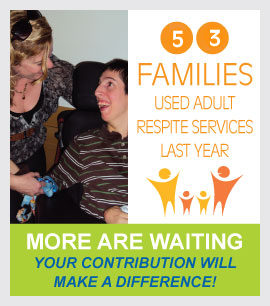 Since 2009 over 120 adults have accessed respite at our Leitrim campus and the numbers continue to grow.